Having a background in electronics repair, I’m quite familiar with watts, amps, volts, ohms, etc. and how to use test equipment to measure them. 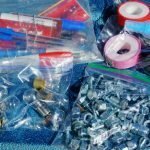 This knowledge has helped save my hard-earned bucks by doing most electrical repairs and maintenance myself. 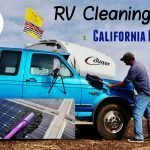 It also comes in handy with many mods and upgrades to our RV. 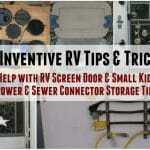 I was even able to wire up our solar boondocking system. However, unless you are confident in your abilities and electrical knowledge most things are best left to the professionals. 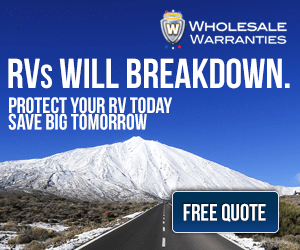 Any time you tamper with or modify the OEM electrical circuits you are running a risk. The least case scenario you void a warranty or insurance and worse case you cause catastrophic damage or death to you or a loved one. Having said all that there are still ways to monitor the rigs electrical system and some simple tests you can perform relatively safely. 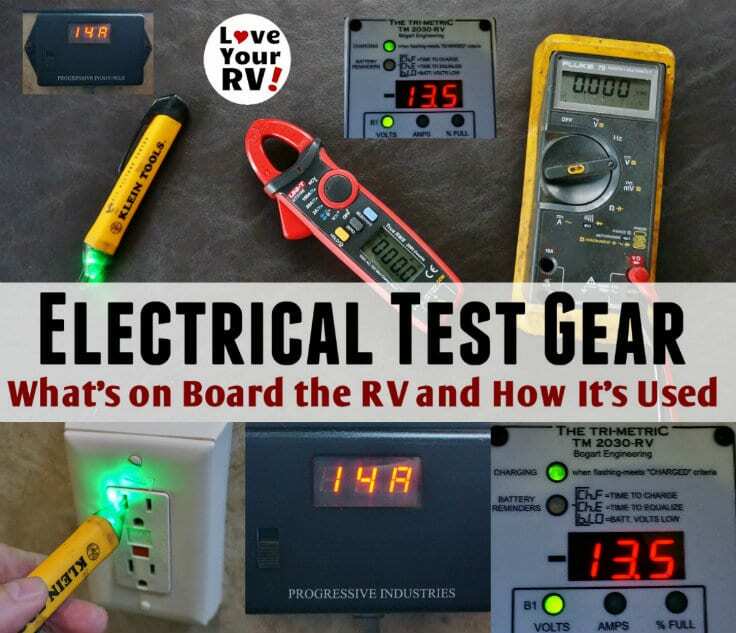 In this blog post, I’ll list the electrical test/monitoring equipment we have on board the RV and how I use it to keep us safe and the electrical system running smoothly. If I could only carry one electrical tester on board, it would be my multimeter. With it, you can test for AC and DC voltages, amperage, measure ohms and circuit continuity. It’s the swiss army knife of test gear. I have a high-end Fluke brand left over from my professional repair days. It’s been a reliable piece of equipment I’ve used for decades. However the average RVer doesn’t need to spend the extra money on a Fluke, there are plenty of multimeters in the sub 50 dollar range that will do the job. The most important feature I’d look for is auto-ranging. Meaning you don’t have to select for different scales of measurement. i.e. 2 volts, 20 volts, 200 volts and so on. Just put the leads on the points to be measured and the multimeter figures out the appropriate range. Other handy features to look for are a beep for short circuit (good continuity) and large display digits. Check for proper voltages to appliances like fridge, furnace, water pump, etc. This nifty device flashes and beeps any time it gets close to the presence of AC voltage. 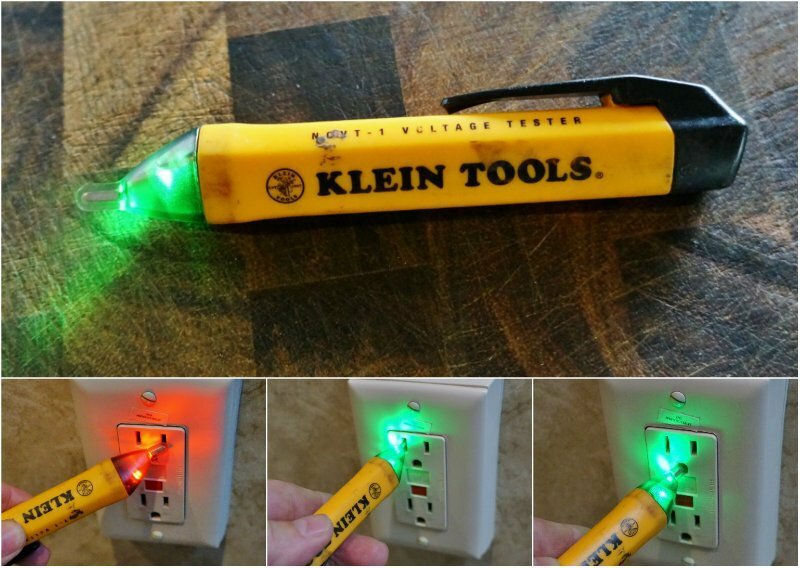 So it can be used to quickly check power wires, campground pedestals, AC outlets, breakers, etc. 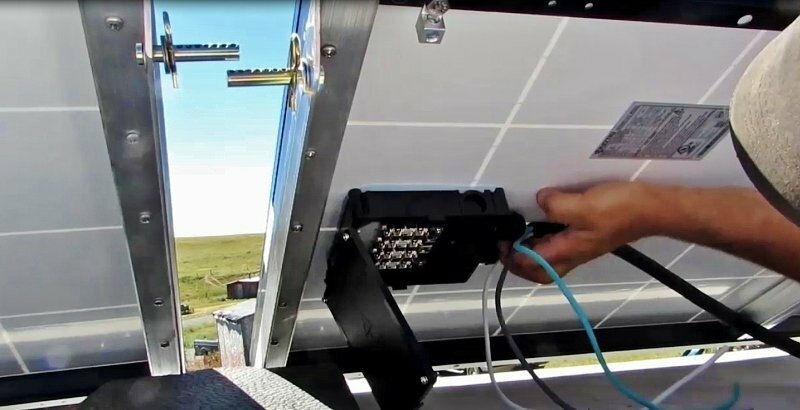 It can even be used to track down and expose what’s called a hot skin effect where the RVs metal body becomes energized. 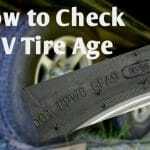 Though rare it can happen under the right circumstances involving a mistakenly wired shore power or by being parked under high voltage power lines. I keep a Klein Non-Contact Voltage Tester in my hookup storage bay for a test of the campground power outlets before hookup. And a quick check of the rig’s frame for a hot skin after plugging in. 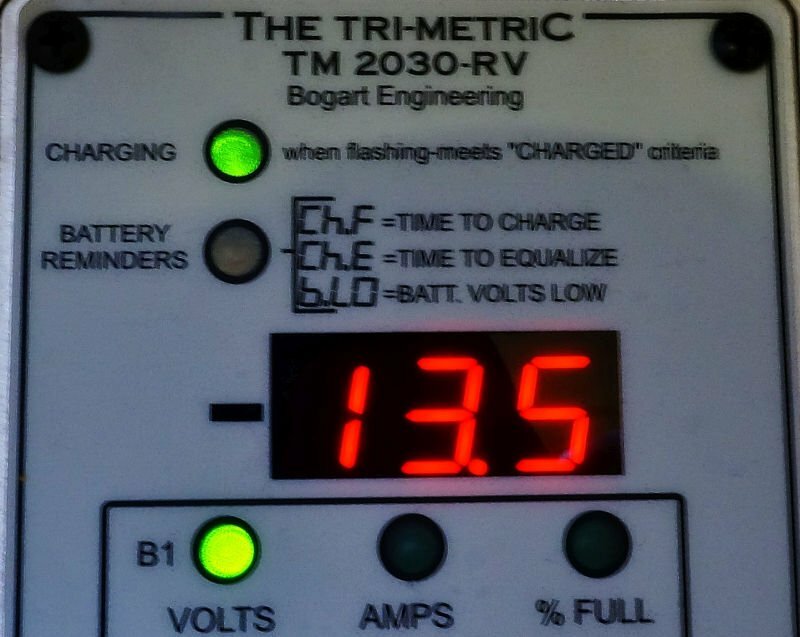 Most of our RVs come with a set of simplistic (dummy) lights displaying the battery power levels. Usually, they list something like Low, Fair, Good and Charging. 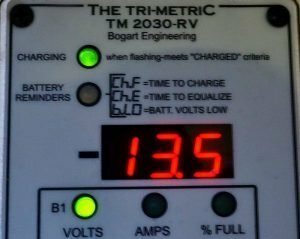 One of the best additions I’ve installed in the RV is an advanced battery monitor. 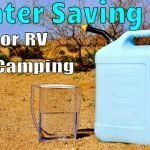 I think its a must have for serious dry campers and one of the first upgrades I advise for new boondockers. 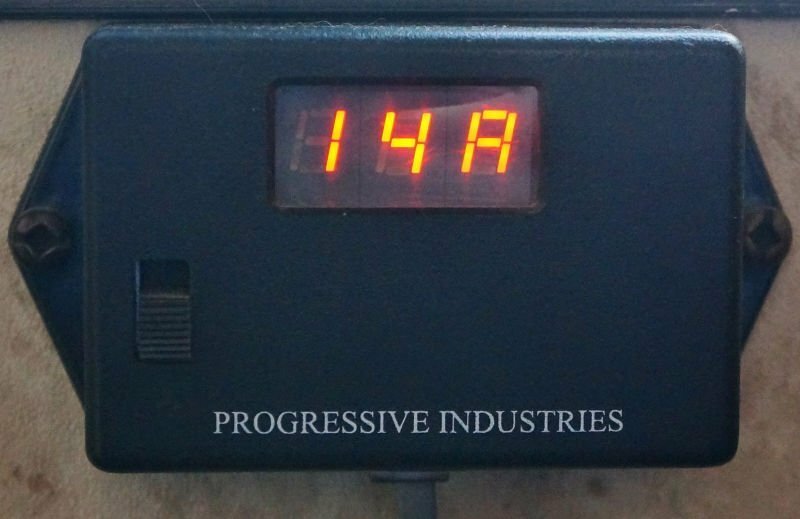 My Trimetric battery monitor tells me precisely what the battery bank voltage is down to the tenth of a volt, plus keeps track of the amp-hours remaining in the form of percentage full. 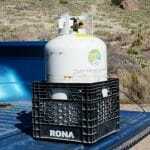 Furthermore, it displays amperage going into or out of the battery bank at any given instant. I went with a Trimetric brand as it also works in concert with my Bogart solar controller. Another often sited quality monitor is a Victron. Early on I installed an electrical management system for protection against surges, brownouts, high voltages, miswired campground power, etc. 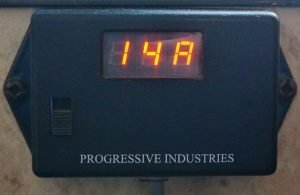 I chose a Progressive Industries EMS-HW30C hardwired unit that came with a remote digital display. The display rotates between showing voltage, amperage, and frequency. I’ve found it useful to have over the years for a quick check of the oncoming power. I can see at a glance if the campground power is a little flakey or I’m nearing an overload of our rigs 30 amp maximum by running too many high wattage items. While the multimeter does so many things well, there is one test it’s clunky at, and that’s amps. 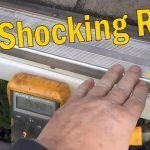 To test for amperage with the standard multimeter, you need to place the leads inline with the cable/wire being tested. This usually means cutting a wire or opening a connection. A better solution comes in the form of a clamp on meter. At one time they were relatively pricey and usually only measured AC amps. Nowadays, inexpensive models measure both AC/DC amperage plus have all the bells and whistles of most multimeters. 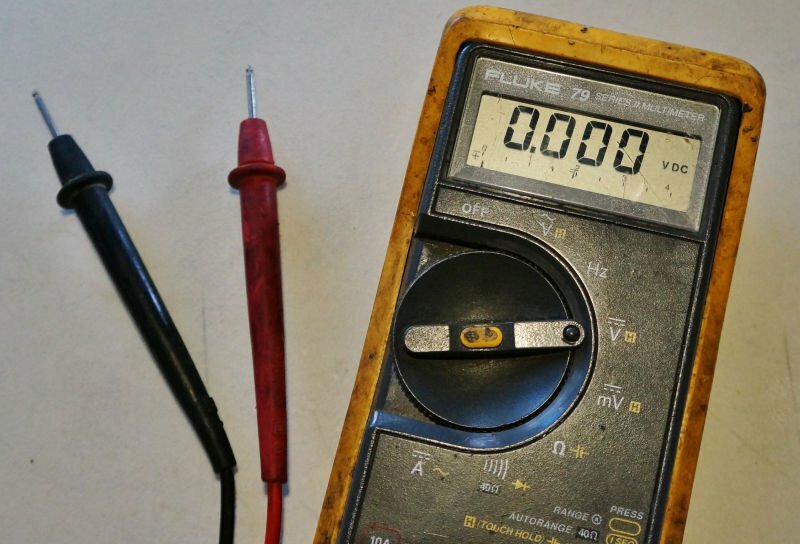 I recently purchased a cheap UNI-T brand clamp-on meter to add to my electrical testing arsenal. I was shocked at the features packed into the tiny package. Don’t get me wrong it’s not the highest quality thing but good enough for the few times I’ll use it.